Sage and lavender are two aromatic herbs that are well known but which are probably not as widely used as they should be. While they have a few characteristics in common, it would be a mistake to assume that these herbs are exactly the same. If you are faced with a choice between one or the other, use the SPICEography Showdown below to decide which of the two is right for your dish. How do sage and lavender differ? Sage and lavender are both members of the Lamiaceae family, which makes them both relatives of mint. 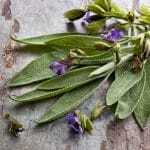 Nowhere is the difference between sage and lavender as dramatic as it is in the area of flavor. The flavor and aroma of sage are earthy and evocative of rosemary and pine with hints of pepper. In comparison, lavender is known for a floral sweetness that is accompanied by a hint of citrus. When contemplating whether lavender will be a good addition to your dish, keep in mind that one of its popular non-culinary applications is in potpourri. Unlike lavender and most other herbs, you can usually get sage in one of three forms: the fresh form and two dried forms. Dried sage is usually either rubbed — the dried leaves are rubbed to form coarse flakes — or powdered. Can you use sage as a substitute for lavender and vice versa? Both are aromatic herbs that play the same role in many of the same types of savory dishes. That said, they have different flavor profiles that will affect dishes in the very different ways. If you use sage in a dish that calls for lavender, you will get a very different overall flavor profile; however, that flavor profile may still work in the recipe. That said, the substitution will be far from ideal since you will be changing the intended flavor profile. Neither herb should be your first choice if you need to replace the other. Sage is not a popular herb when it comes to desserts, which means that using it to replace lavender in a sweet preparation is not likely to work. When should you use sage and when should you use lavender? 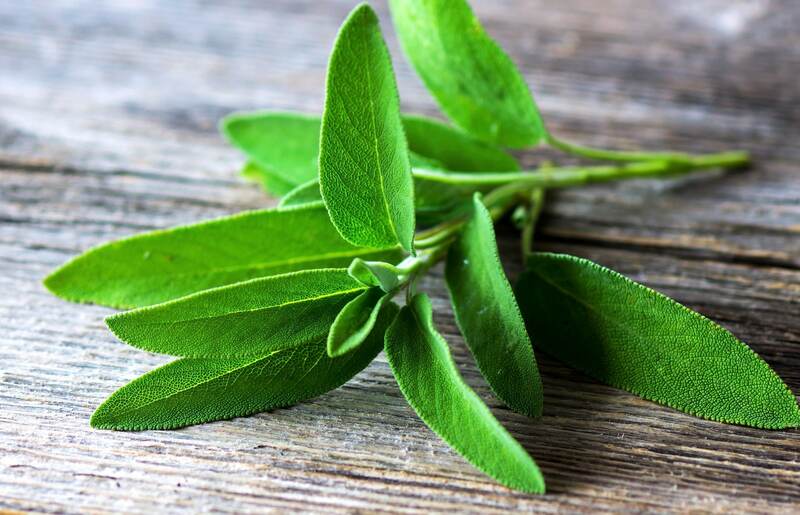 Sage is known for its role in flavoring fatty foods and this is arguably the best use for it. The astringent oils it contains are believed to cut through the fat and keep the foods from tasting excessively fatty or greasy. 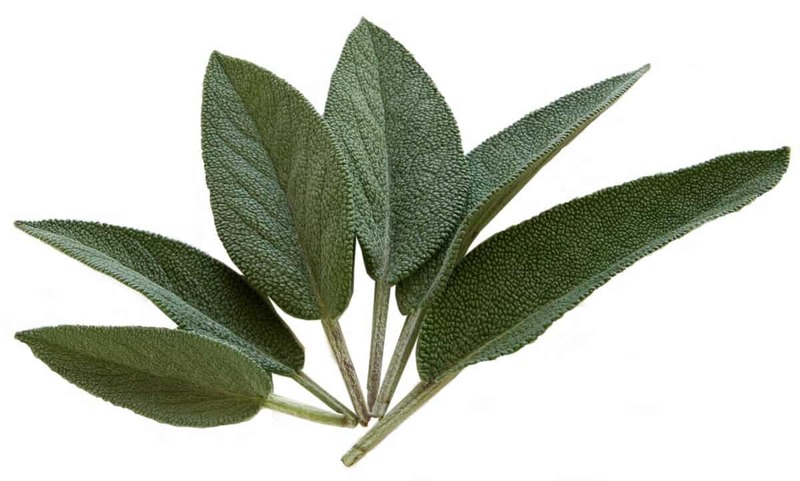 In many homes, the use of sage is limited to the holiday season and to Thanksgiving turkey in particular. The herb plays the starring role in most of the commercial poultry seasoning blends used for this holiday. While many home cooks view the herb strictly through the lens of seasonal cooking, it actually goes well with many year-round foods as long as you know how to use it correctly. There are a few cocktail applications for sage, but these are far from being popular uses of the herb. With lavender, you get an ingredient that is truly versatile. There are not many herbs that you can use in both salads and ice cream. Lavender is one such herb. Along with the two aforementioned applications, you can use it as a part of a dry rub for grilled meats like lamb or chicken. Add lavender to stews as well as to glasses of champagne. You can even use lavender in your sorbets. Mixologists add lavender to some cocktails by using it to make a simple syrup. 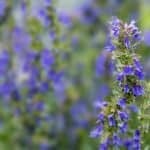 What's A Good Hyssop Substitute?